We are proud to offer 80 slips and 10 moorings which are available for seasonal rental on both the north and south side of the Padanaram Bridge. We accept transient guests as well. 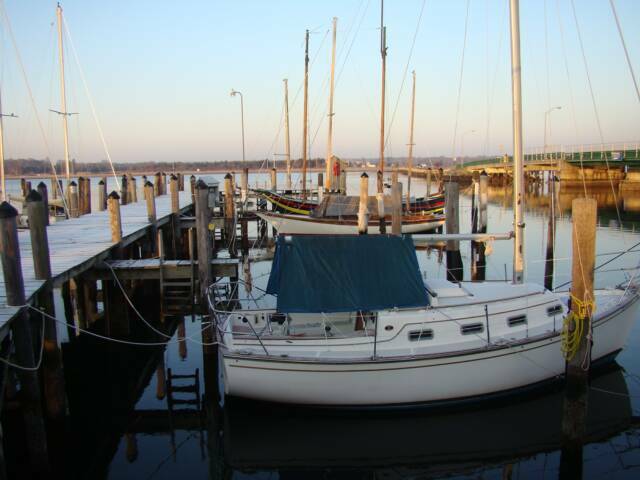 We can accommodate boats up to 50' and sailboats with drafts up to 7'. 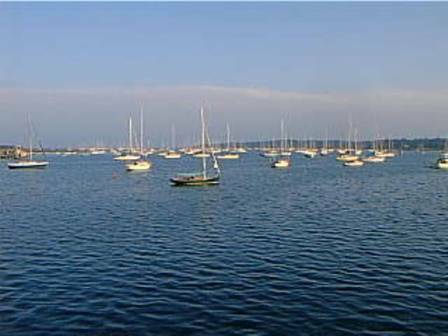 We have a limited amount of dinghy rental space as well. We don't have a tremendous turnover from year to year, but please check in with us should you be interested. We keep a waiting list for any new prospective customers. To be considered, please choose the appropriate link below, complete and submit. We will respond as soon as possible as to availability.